The MIUI 10.2.2.0 Global Stable update is rolling out to Pocophone F1 owners, bringing 960fps slo-mode with it and more. The update comes weeks after Xiaomi released Android 9 Pie for the phone through MIUI 10. Before the update, the Pocophone F1 can record slow motion videos in 120fps and 240fps. Aside from the new slo-mo mode, the update also includes an enhanced low-light mode, the December 1, 2018 security patch, and a bunch of other bug fixes. As for the Widevine L1 certification, it is not included on this update. The company has plans of eventually providing it, but it won’t be easy because the certification can not be added through an OTA update. For those not familiar, the phone lacks the Widevine L1 certification which prevents the Pocophone F1 from playing videos on HD and higher from streaming services, the company has plans of eventually providing it. 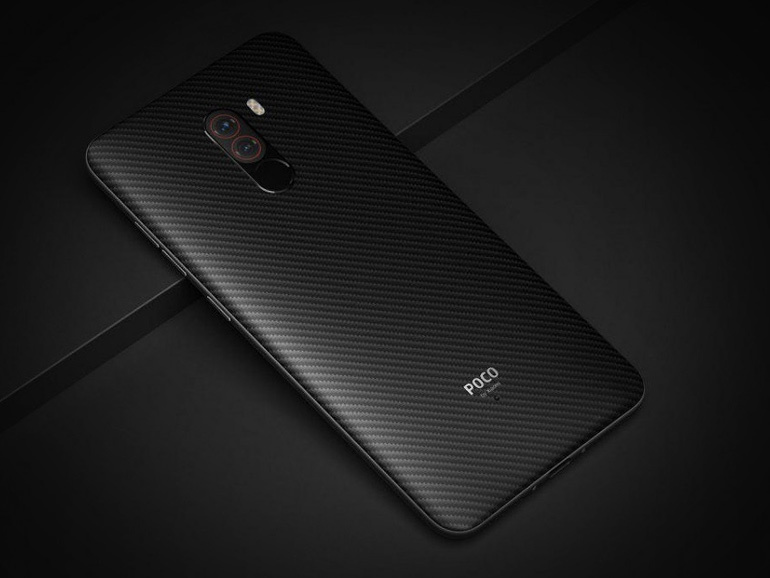 The Pocophone F1 has a 6.18-inch full HD IPS display, a Qualcomm Snapdragon 845 processor, an Adreno 640 GPU, 12MP + 5MP dual rear cameras, a 20MP selfie shooter, and a 4,000mAh battery with quick charge. It also comes with face unlock via IR scanning, a liquid cooling system, a fingerprint scanner, and a USB Type-C port. The Pocophone F1 comes in two variants in the Philippines, 6GB+64GB and the 6GB+128GB, priced at PHP17,990 and PHP19,990, respectively.